No doubt about it, the opportunities to make money trading the US equities market are unlimited, with over 30 trillion USD in total market cap, you just need a tiny percentage of that to become extremely wealthy. Extracting consistent profits from the market is no easy task. Market conditions are very organic, always changing. It will be an emotional, mental and financial roller coaster ride, there is just no getting around it. Trading will test every bit of grit you have in you. The good news is, the rewards can be life changing. Like anything that we have to learn in life, we don’t know, what we don’t know. So don’t get stuck in the countless rabbit holes of time and money. I have developed a very systematic approach to trading. With key concepts for small caps, large caps and options, you will learn very defined, rules based, entry and exit strategies, risk and trade management, that will help to remove much of the discretion and emotions that make trading so difficult. I have 100 hours plus of straight to the point, no nonsense, video lessons, explaining my trading system in detail. Everything you need to learn and understand the system and all of my favorite setups. How to cap your risk while leaving the upside potential open. Be sure to check out the quick video to the right to see what its like to trade along side Smash. 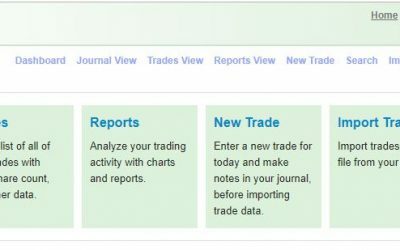 Systematic trading uses a rules based entry and exit system. This helps focus on the setup and not on discretion. It helps over come bias and trade the price action. Being systematic in an approach to a trade will help relieve much of the emotion and will let rules define the trade. I AM A BEGINNER, WHERE SHOULD I START? WHAT ABOUT VOLUME PROFILING AND TAPE READING? I have many extensive lessons in tape reading, level 2, level 3, volume profile, Ice berg orders and more. Watch me trade live via screen share and learn the tricks of the trade. 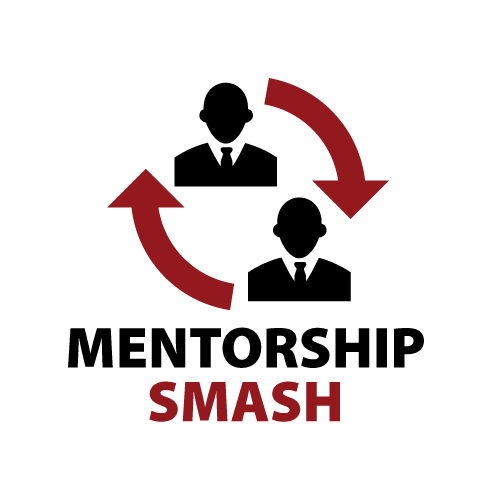 Members of the Mentor Program have access to the recordings of all the live action every day. Each recording is packed with lessons on all of this and more as I talk through every trade, live, explaining the thought process, the tape and more. DO YOU JUST TRADE OPTIONS? 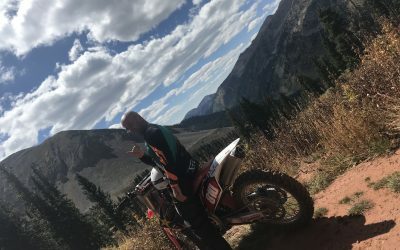 I have video lessons that cover every piece of my system from small caps to large. With every setup and concept like risk management, working a core, triggers, stops etc. I primarily trade options now as they provide the best tools for managing risk with unlimited gains. 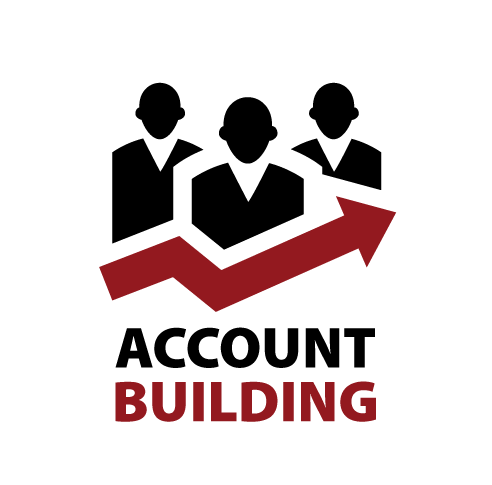 In the account building program, you will get screen share and daily recaps. You will also get 1 recording a week of the live action and 1 Q&A webinar a week. With all these together you can get a similar experience to being there live. You will also learn how to use options to swing trade, cap your risk, without having to manage your positions throughout the day. Join the Mentor Program to get full recordings of every days action for you to review at your convenience. I AM SO SICK OF BEING UNDER THE PDT RULE, WHAT ARE MY OPTIONS? First of all. The PDT rule ONLY applies to margin accounts, In other words, there is no PDT rule with a cash account. Trade as much as you like. You can scale in until you run out of cash and scale out all you want. You will finally be able to practice all of these concepts that you've studied so much about. Option funds settle T+1. So the funds settle overnight. Trading options does not take a lot of capital. For example, a 2K account could enter 10 or more options trades before running out of cash. All profits or losses with be reflected the next morning before you trade. So if you made $200, your $2000 account will open with $2200 in cash to trade with. Hosted by Del the Trader @DeltheTrader. Here you can find original podcast. 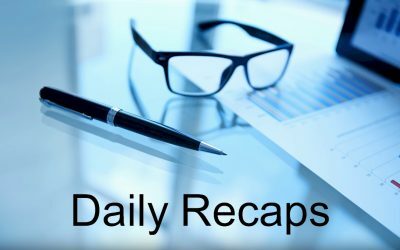 This is a collection of all the Daily Recaps available to the public. Please enjoy this Q&A session with Smash and Mike Katz. Mike is the managing partner at Seven Points Capital. Seven Points YouTube channel is a gold mine. You’ll find it here. If you have questions, that haven’t been answered in the FAQs (frequently answered questions) please don’t hesitate to contact us.